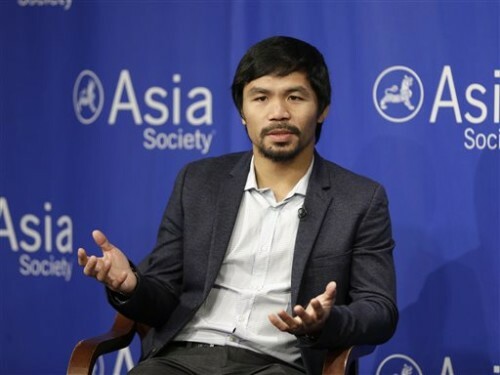 Despite condemning the antigay comments boxer Manny Pacquiao made last month, the cable network still has plans to broadcast his upcoming fight. The fight between Timothy Bradley Jr. and Pacquiao is scheduled to broadcast on April 9. A statement on Wednesday from HBO called Pacquiao’s comments “deplorable,” but said the fight will still be broadcast. Pacquiao says he isn’t bothered by the backlash — despite losing a sponsorship with Nike that was worth millions.